100 Mile - $100K Campaign Success! Our Campaign has ended. 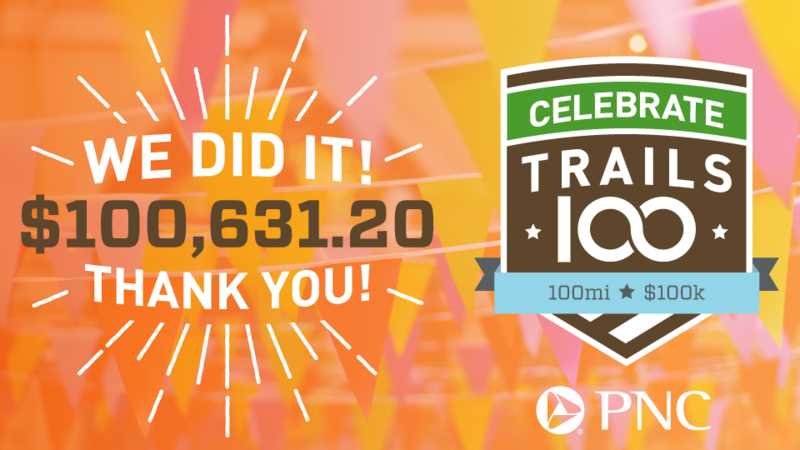 Thanks to all who donated as part of our 100 Mile – $100K Campaign! Fort Wayne Trails received a major gift for our 100 Mile Campaign, with the help of challenge matching funds of $5000 from Ms. Jeanette Venderly and Mr. Paul Stephens. This gift has been matched by an additional $5000 in community support, and we have reached our goal of $100,000 for future trail development activities. Although this special campaign has ended, Fort Wayne Trails continues to act as an advocate and partner in trail development activities throughout our community. You can join us in our mission with our monthly Trail Blazer program, or with a one-time gift. 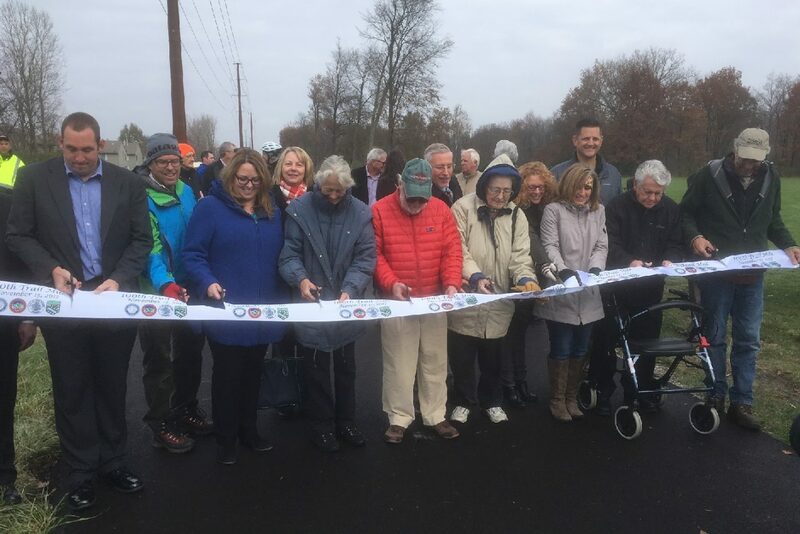 In November, 2017, the 100th mile of public, multi-use trail was installed in the Fort Wayne and Allen County, Indiana trail network. This is an extraordinary accomplishment by the City of Fort Wayne, New Haven, and all communities throughout Allen County, with the assistance of many grassroots volunteers and donors. 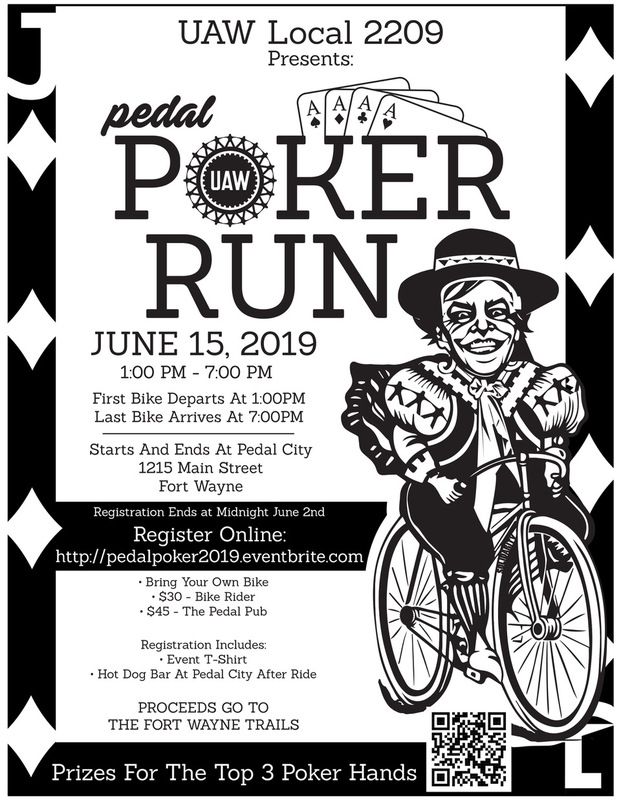 Fort Wayne Trails is proud to have been able to assist in this milestone, and would like to invite the public to participate in a fundraising campaign to honor Mile 100. 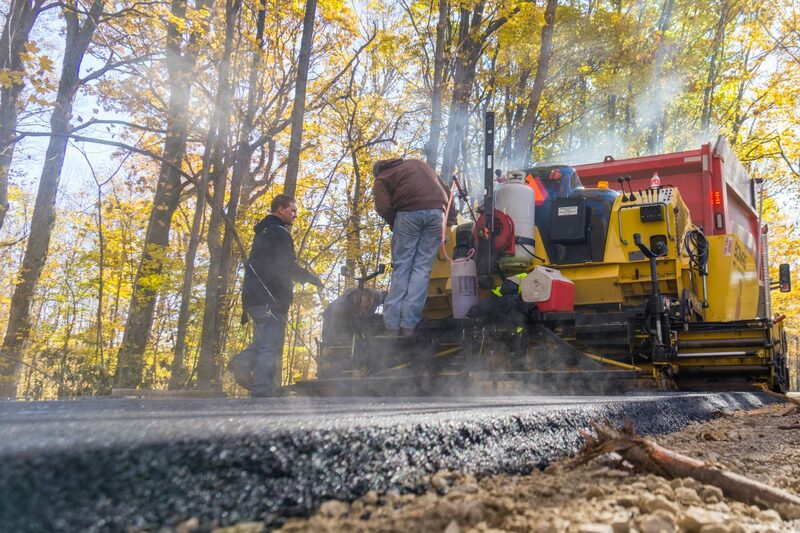 Fort Wayne Trails created the 100 Mile Campaign as an opportunity for everyone to participate as trail construction continues and the trail network expands to connect even more of us. This milestone celebrates a great grassroots citizen movement coupled with the support of our government leaders. Without all of their vision and support, the system would not be where it is today. The 100th mile of public, paved, trail is a giant accomplishment for connectivity in our community. In an age where more and more people walk and ride bikes for transportation and health, our network of trails are emblematic of the quality of life of our residents. The 100 Mile Campaign provides an opportunity for everyone in our community to help continue that momentum as we continue to plan and develop new trails throughout Allen County. The campaign was sponsored by PNC Bank with a goal to raise $100,000 for trail development activities. We also received excellent media coverage on 21 Alive and NBC 33, and WANE TV. Here’s a list of our 100 Mile Campaign donors. Donors in BOLD gave at least $500. Marinda Gregory, in honor of R.E.G. Leslie Remenschneider Real Estate, Inc.